I love cycling. Although I am more of a road cyclist myself….I love all bikes and totally love to see people riding them. I crave to make it my only means of transportation. I blog about all things associated in and around the bike….and you can think of our Loving the Bike site as a place that talks about cycling as a lifestyle. I believe that everything in life revolves around a bike….and it’s better because of it. In my opinion, the bike is the coolest commonality found between people and I think that is so awesome. I am very happy to belong to the cycling blog community….these bloggers rock. Why am I Loving the Bike? I am loving the bike because it provides me with a means to keeping my body in good physical condition while enjoying every single minute of it. I love it because of the solitude and meditative state that is brings me to every time I’m on it. I love the connection it gives our family when out on a ride together. I love the craftsmanship and beauty of the design. I love the camaraderie and brotherhood among riders. I love the speed and knowing that I am moving myself solely by my own power. I love the fact that there is no better means of environmentally friendly transportation than the bike. I am simply loving the bike. 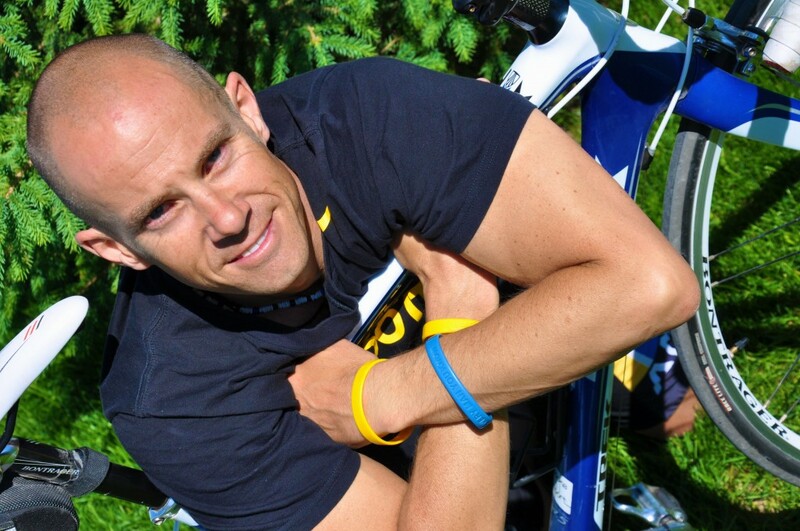 Co-host on the Cycling 360 Podcasts. 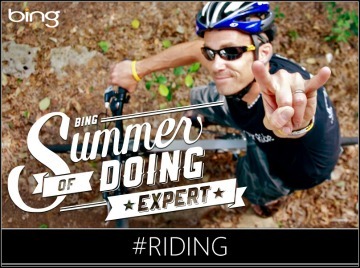 Featured as Bing.com’s Riding Expert. Articles posted here on bing’s tumblr page. Featured articles in Mountain Flyer Magazine. Read them here and here. Published in Mountain Flyer’s print magazine – Number 20 issue: “Young Talent Heads for the Texas Hills”. 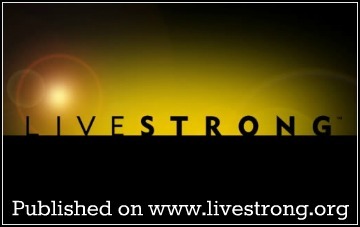 Published over at Livestrong.org….very cool. You can check that out right here. Bicycle Radio Appearances – Darryl has appeared several times on the Bicycle Radio program including episodes “Escape the Peloton 3-29-11, 4-5-11, 4-12-11, 4-19-11, 4-26-11, and 5-3-11. (http://www.bicycleradio.com/shows.php). Contributor at Cycling Shorts and Please Be Kind to Cyclists. Featured on the RunRunLive Podcast – Episode 203: Starts at the 15:55 mark of the show. Here’s the link. Nutrition Disclaimer: Nutritional posts and comments by Kelli Jennings are the real deal and she is backed by her accreditation as a Registered Dietician. Any of the nutrition comments and tips that I provide are educated comments…..I am not a physician or licensed dietician, but I’ve been involved in the health and nutrition industry for the past 20 years and try to provide some useful tips that might help you out. Hey Darryl, I like you so much. As a new biker, I always try to follow your style. Amazing! I love you and love your blog post. Thank you so much. I am very interested to read more on optimal diet for cyclists. I tried to open Kelli Jennings link but it did not work. Could you provide a direct link for her posts? I am not a cyclist but an artist who is interested in nutrition. My son is a fanatical road cyclist like you and your posts help me in communicating with him. Great blog, thank you! I wanna be a biker like as you. I discovered your post extremely fascinating, I think you are a splendid author. I added your blog to my bookmarks and will return later on. I need to urge you to proceed with that glorious work, have an extraordinary daytime! Thanks so much for your Top 3 Routes in Grenada and your YouTube videos as well! I’ll be moving to Grenada in January and am trying to decide what cycling gear I should bring with me, and determine what’s available on the island. I’ve found Mocha Spoke and will definitely be getting in touch with them. If you have time would you send me a quick e-mail? I’d love to know a little more. Great article. Write more, I would love to read more. You’ve got lots of features, you must be really great at what you are doing. I’m impressed by what I have read. 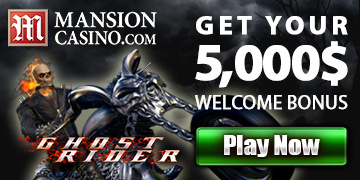 probably you may have comments on my 10 lists of bikes that I have in my blog. Check it out. Loads of great reasons to love your bike there! What’s not to love! I have my own personal reasons posted over on my site but another very good reason is for the fantastic community involved in cycling. They’re such a supportive, friendly group of people….I love that! After your reply to my recent comment on your “2013 – The #Lucky Year” article, I have written an article of my own about my lifetime commitment to cycling. Do you accept guest articles? If so, how can I submit it for consideration? Hi Derrick, I sent you a couple e-mails. Let me know if you haven’t received them. Great site Darryl and love the energy you bring to the table. I listen to the podcast weekly (I wish there were daily). Keep up the most excellent work. You have been an inspiration to me as well as many. Thanks for your most excellent comment, Mike. Do you live and race in Austin? Yes, I do live in Austin now. I do lots of cycling, but am not into the race scene at the moment. Great writing all the way around. I look forward to reading blogs and tweets all the time. See you around Austin. amazing stuff! and very nice to see likeminded folks. I am from Singapore btw! Great post Darryl! Great to see you setting such a fine fitness example for your kids. It’s so amazing to hear the stories of folks who have fallen in love with biking again as adults. I know I’m having a blast! Great to hear that you’re Loving the Bike, Cherilyn.